Paneer is the magic ingredient which does not have any special taste on itself, but when prepared in combination with any vegetable it is a king in the recipe. For example, palak paneer the entire recipe is rich in palak but still it is worthless without the chunks of paneer. 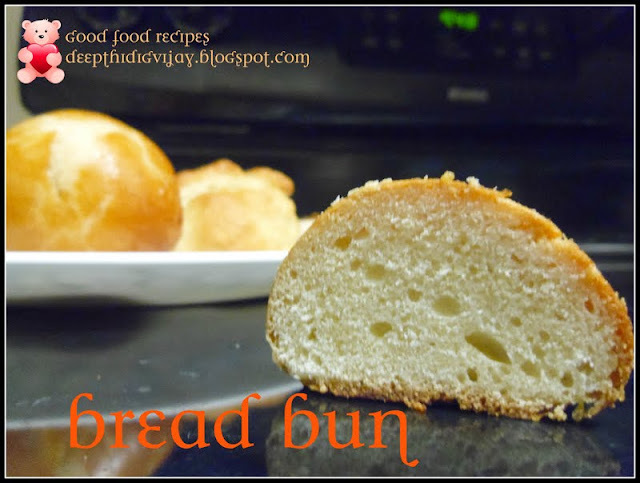 This is one of those wonderful recipe that I tried when my taste buds kept telling me try something different. Potato is also one of the magical ingredient especially for snacking, I tried every recipe with potato (Aloo, Alugadda) potato omlette, potato paniyarum, bhajji's, bonda's, cutlet, samosa, pin wheels and curry puff's. Potato and paneer (Indian Cheese), are the best combination I tasted so far. Here is the wonderful recipe, I bet you will love it! Makes 10 tot's and takes 30 min to cook. 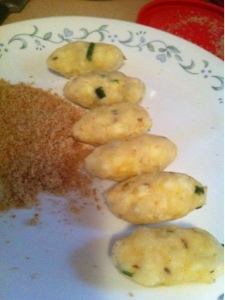 Mix all the above ingredients mentioned for making tot's in a big bowl. Heat oil enough for deep fry. Take a lemon size mixture in to your hand and roll it into a ball and flatten it like a cylinder. Now mix all the ingredients except bread crumbs in the coating mixture in the ingredients list. Dip the prepared tot into it and roll it onto bread crumbs and deep fry under medium flame till it turns golden brown. 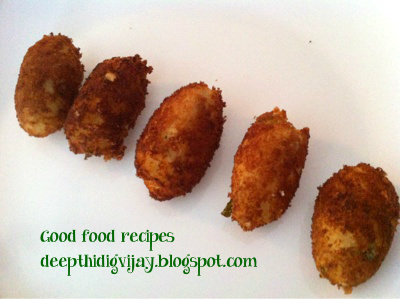 For me it tasted heavenly with the soft taste of paneer and potato inside and crispy out with bread crumb's and maida. I hope you like it too! Kindly, leave your comment before you leave, I would love to hear from you!!!! Yup, it is!!! thank you Veena! Thank you divya for stopping by! Easy tempting and delicious kid's delight.